Home Chess Carlsen calls for new World C’ship system! 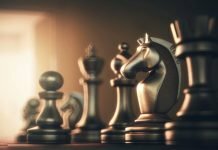 Carlsen calls for new World C’ship system! 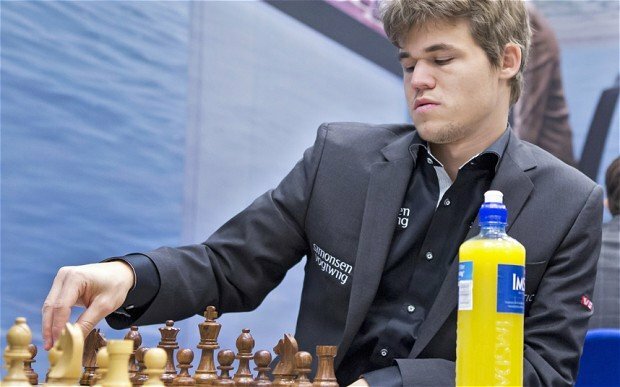 Reigning World Chess Champion Magnus Carlsen recently expressed his views on the current format of the World Chess Championship and called for a more ‘evolved’ system that improved the chances for other players to have shot at the title and make the cycle more accessible to more players. He expressed his views through his Facebook page and invited views from his followers, which sparked a feisty debate. Before we get to the pros and cons of the current system, let’s take a look at it. The World Championship will take place next in 2016 in the United States, where Magnus Carlsen will take on the winner of the Candidates Tournament, to be held in March 2016. Eight players will face off for a chance to defeat Carlsen, out of which three have been decided so far. Viswanathan Anand qualifies as the runner-up from 2014 along with Americans Fabio Caruana and Hikaru Nakamura, both of whom qualified by virtue of being the top two finishers in the 2014-15 FIDE Grand Prix. The winner of the Candidates faces off against the holder in a series of 12 games, which decides who the World Champion will be. Before paying his respect to the current format, Carlsen suggested moving to an annual knock-out event, on the lines of the World Cup, which would be more just and equitable. He believes that creating regional qualifying events combined with rating spots, and ensuring the participation of all the top players in the world will make the title accessible for more competitors. Many people lauded the Norwegian for coming out with such a statement while being the defending champion, but many also felt that such a change should not be brought about. The current format comes with a great deal of history and has produced some of the greatest champions the world has ever seen. 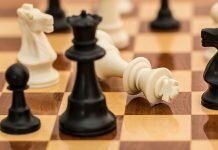 It garners more media coverage and allows for better quality of chess. It is the pinnacle of chess and it is only fitting that the most deserving candidate after a rigorous process qualifies to take on the defending champion. 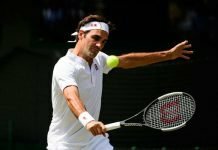 But with a newer and more inclusive format, we could see more players getting a chance to win the crown and more innovations in the sport as well. Here’s the post by Carlsen himself. What are your views on the issue? Let us know in the comments section!